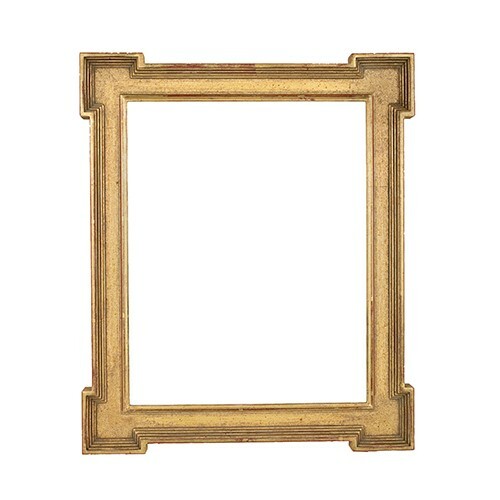 Gilded in 22K gold, this 16th century key corner drawing frame features an age-old patina. The key corners are enhanced with pastiglia to add decoration to this Italian cassetta design. 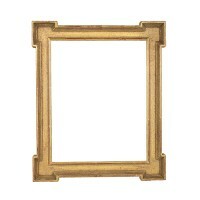 For a simpler look, this frame is available without pastiglia.